Pictures to inspire the Cyclist in You! Here are some photos to get us all excited about biking! The Moon-light ride last year was a hit. As was the Bike to School Program in 2009. Some of these photos are taken during the Seattle to Portland ride and the “I made the Grade ride” up the hill from Lewiston. 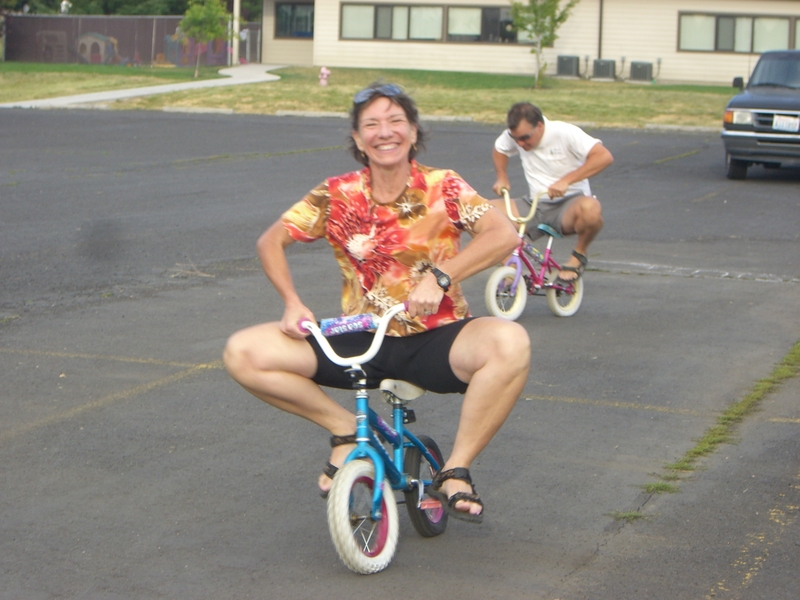 Mayor Nancy Cheney can also be found on a mini-bike! 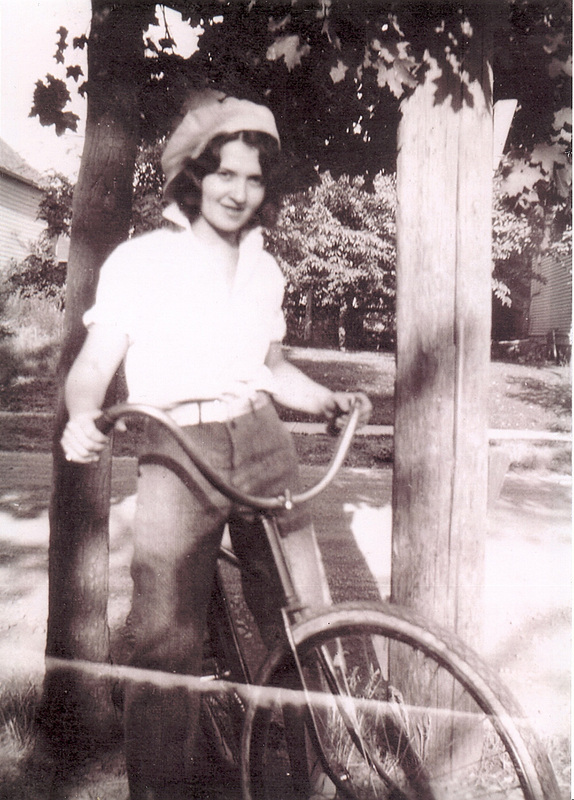 And she has sent us a black and white photo of a relative who chose biking as a wonderful way to travel in years past! Please click below to see the photos….